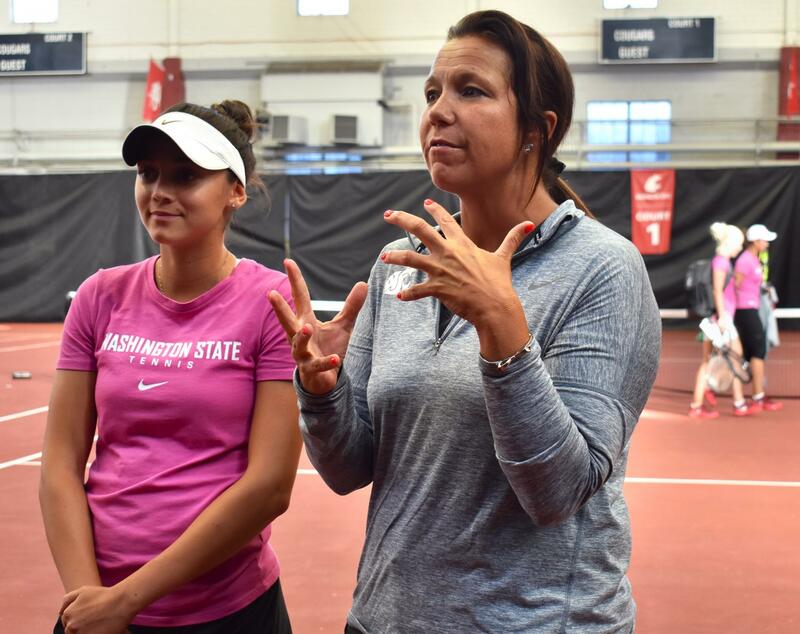 WSU women’s tennis Head Coach Lisa Hart, right, discusses sophomore player Melisa Ates and her contributions to the team. 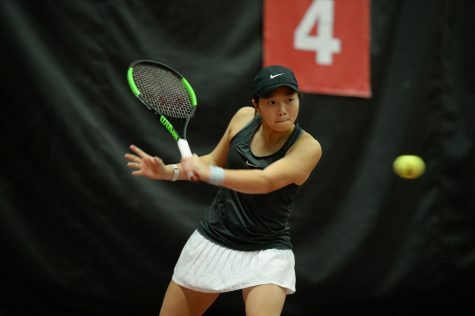 The tennis team put together by WSU Head Coach Lisa Hart reflects the popularity of the sport internationally. 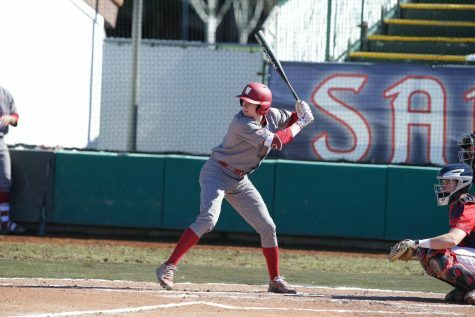 Seven players hailing from Turkey, Czech Republic, Germany, Belgium and Uzbekistan make up the team’s roster. Junior Aneta Miksovska said she chose to come to WSU after seeing the genuine interest Hart showed in her. Miksovska, a native of the Czech Republic, said she was impressed that Hart traveled across the world to meet her in person. She said Hart has had an influence in all aspects of her life. Hart is in her 14th season as the WSU women’s head tennis coach. During her tenure, her teams have seen success on and off the court. Hart helped lead the Cougars to the NCAA Championships in 2008 and 2012 and has coached three players who have reached the NCAA singles championships. Hart was named Pac-12 Conference Coach of the Year after the 2012 season. Additionally, in each of the last 10 seasons, Hart’s teams have received All-Academic team awards from the Intercollegiate Tennis Association. 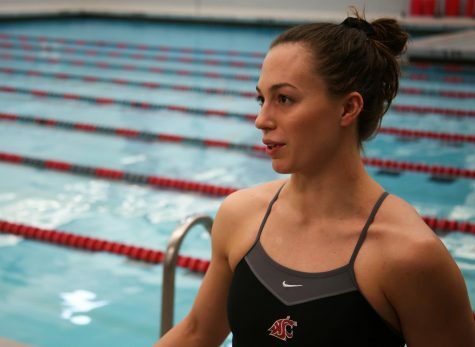 During her tenure, Hart’s players have received 40 Pac-12 All-Academic honors. Hart is also a five-time regional winner of the Community Service Award by the U.S. Tennis Association and Intercollegiate Tennis Association. In 2008, she was the national winner of the USTA/ITA Community Outreach Award. 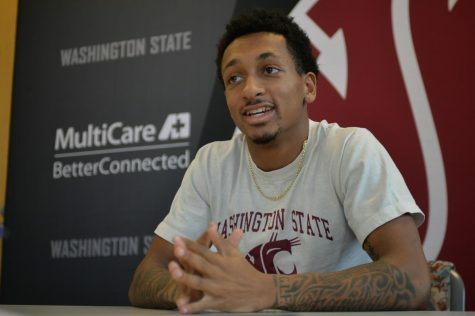 Hart said recruiting players to perform at high levels on the court while maintaining academic excellence off the court is not easy, especially when much of the talent pool comes from overseas. Recruiting internationally is particularly difficult because of the time it takes and the obstacles it creates, she said. A lot of the initial contact is done through Skype and email before setting up a time to meet with a recruit in person. 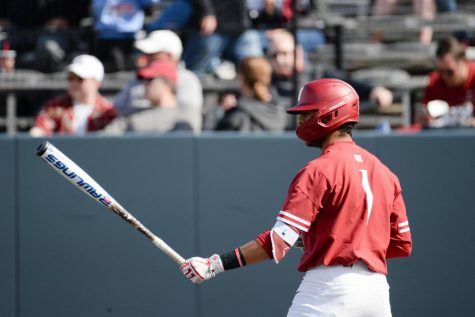 Once there, Hart said she and Assistant Coach Robin Cambier go to practices, meet with the family, talk to coaches, and sometimes are fortunate enough to see the recruits play in a tournament. 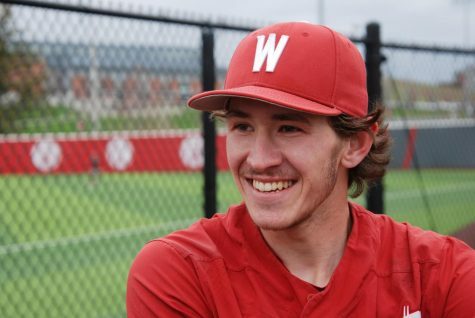 Once at WSU, players must learn to balance school and tennis. 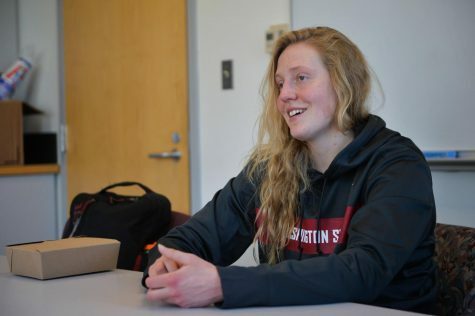 Many European players have to choose between education and tennis, so handling both at the same time while mastering a second language can be a daunting task, one that Hart said can take a few months. Hart said she understands the type of player that can be successful at college tennis and recruits accordingly. 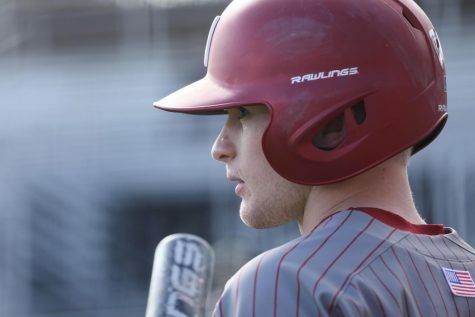 Getting to know a player’s personality is one of the most important parts of recruiting, and seeing how a player interacts with coaches and other players is vital for understanding their character, she said. 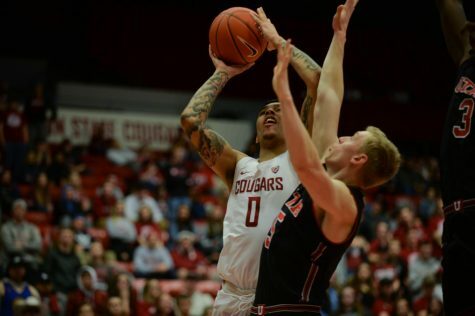 The small-town atmosphere of Pullman has an influence on players coming a long way from home. Hart said she sells recruits on the special community WSU has, one that embraces students and student-athletes alike. Sophomore Melisa Ates said Hart listens to her players and values their opinions. 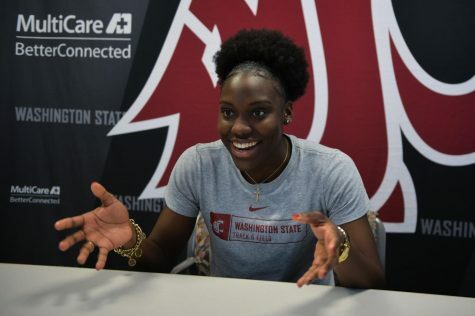 She said Hart has helped create a positive atmosphere with strong team chemistry, something that helped her make the transition from playing in Turkey to being at WSU.